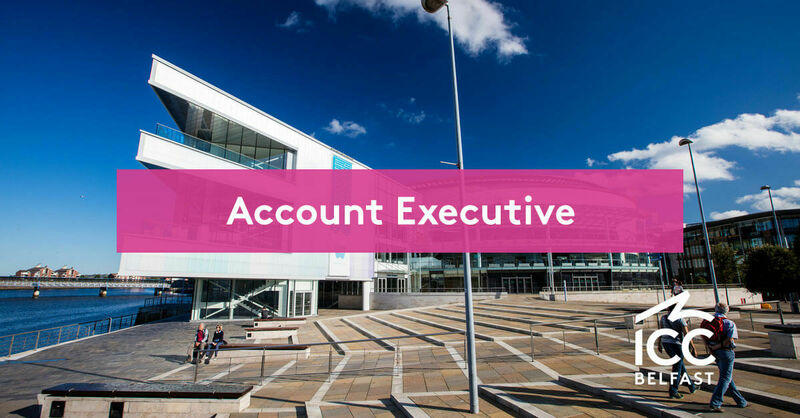 We are seeking to recruit an Account Executive to join the ICC Belfast Sales Team. As part of the ICC Belfast sales and marketing team, the Account Executive will ensure that the customers’ expectation and experience of BWUH is exceeded. Reporting to the Account Management team, the Account Executive will focus on all matters pertaining to sales activities, particularly for association markets and assisting the corporate sales targets. Salary: £20,808 - £27,050 + bonus. Please note, it is anticipated the successful candidate will commence at the start of the salary scale. This fantastic career development opportunity offers a clear career path with specific and achievable targets which will see the Account Executive progress to the position of Account Manager within 18 months. 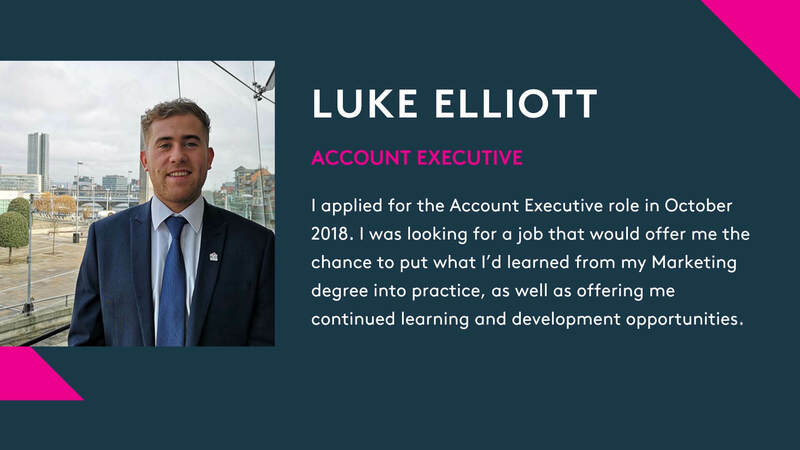 The Account Executive will work alongside an experienced Account Manager who will mentor and guide them. They will be also will be provided with training to assist them progressing to the next level.